Follow me as I offer insight and share thoughts to help you create a simpler life with my blog - Peace of Mind.  Rather than plugging into your most basic nature, I help you connect with that part of yourself that is wired for peace, calm and clarity. By igniting your parasympathetic nerve system in ways it’s never been used, I help you break out of those ancient patterns and finally find that healthy peace you’ve been looking for.